 Jump Athletic is proud to announce our new exclusive program, Little Jumpers for kids ages 5 – 8. Little Jumpers is a “Basketball 101” training program that is a one of a kind opportunity for boys and girls ages 5-8 in the north central phoenix area. Our proven basketball curriculum and teaching has been transforming players games in the Phoenix / Scottsdale area for years and we are now introducing an all new basketball program for younger players who will eventually be able to graduate into the Jump Athletic skills and club team program. Our experienced club coaches have worked tirelessly to create an amazing basketball program centered around teaching the fundamentals of the sport in a fun, easy learning environment. For parents that want their child to get a head start into playing basketball, this is the perfect program. Currently we are the only basketball program being offered for this age group that teaches the game the right way, with proper fundamentals and experienced club coaches with a basketball background. Start taking your game to the next level today. © Copyright - Jump Athletic - All Rights Reserved 2019. Website by inspiworks.